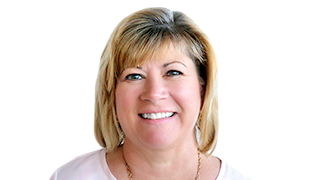 Vicki is the chief of staff for EFI and held a prior role at EFI as vice president customer advocacy for the Fiery team. Vicki held a number of senior positions in technology companies prior to EFI including VeriSign, Perot Systems, Xerox, and EDS. Vicki holds a B.S. degree in mathematics and computer science from the University of North Carolina at Chapel Hill.